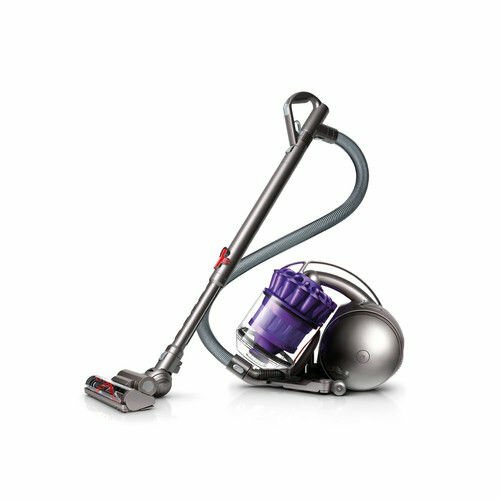 A lightweight, compact design makes this vacuum easy to carry, store and use and won’t weigh you down. Rotating agitator bristles remove ground-in dirt from carpets and rugs. 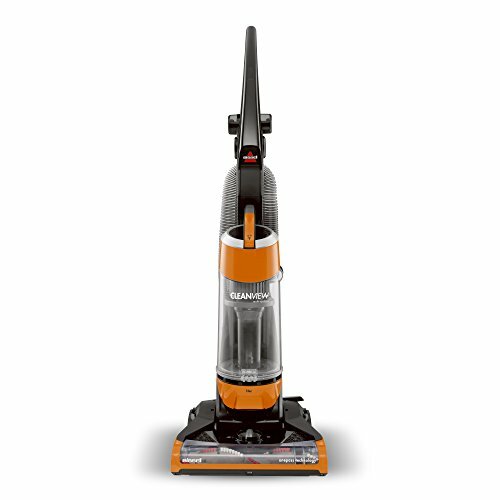 A dedicated floor brush easily removes dirt and debris from bare floors without scratching your floors. 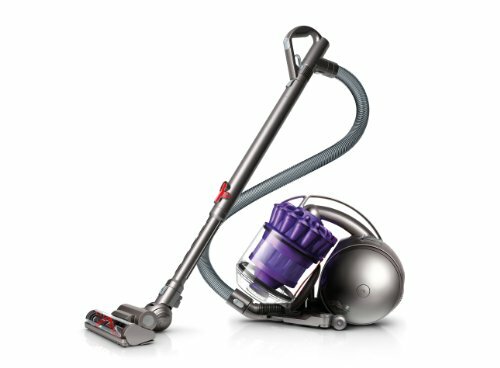 Cyclonic technology uses centrifugal force to create powerful suction that pulls dirt and hair from carpet fibers, cracks and upholstery. 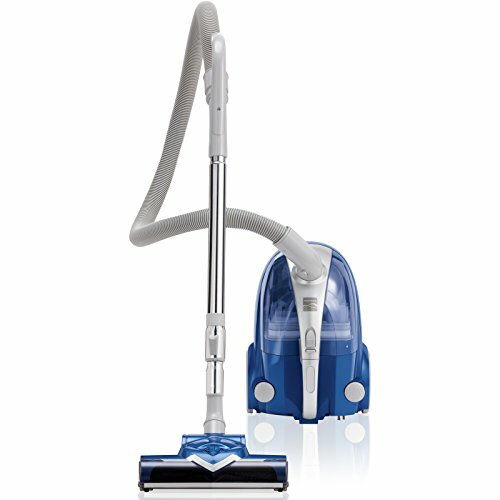 Extended reach telescoping wand and tools are included for easy above floor cleaning. An easy-empty Bagless design means there’s no need to buy bags, and the canister is washable for easy maintenance. 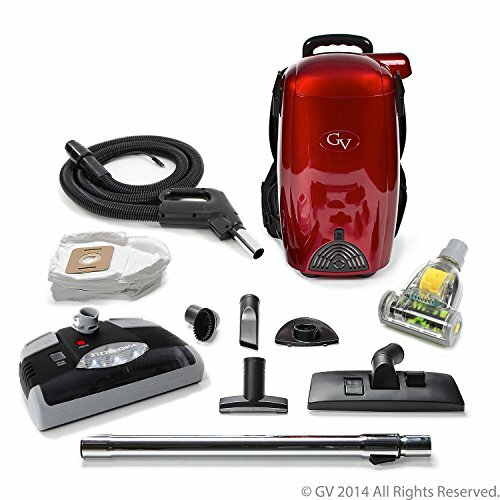 With the 360 degree swivel hose, your vacuum follows you wherever you clean and the hose won’t twist or tangle. 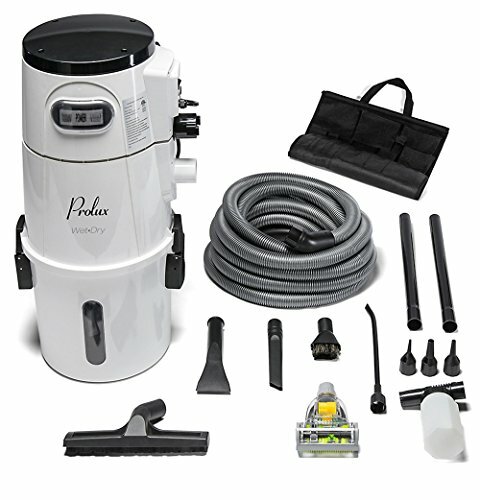 The foot-activated power switch turns the vacuum on and off without any bending over. A retractable cord Rewind mechanism is built to eliminate the trouble of rolling up the cord by hand.